What is so special about Coldwater Lumber? Coldwater Lumber has recently expanded their business to be a supplier of pallets and crating. 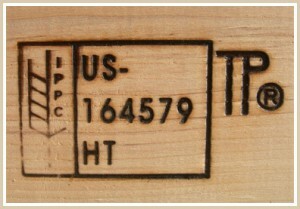 We are certified for international shipping while we can supply any treated material, we specialize in custom crating.